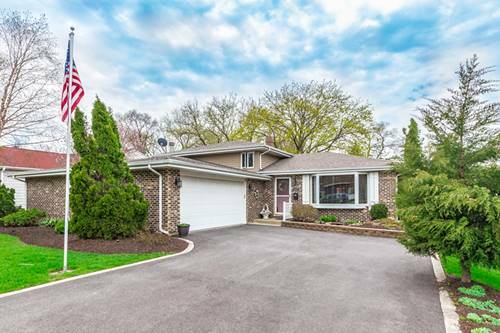 Come and check out this move-in-ready home in Roselle, IL. This 3 bedroom home provides all the living space needed. A very large family room with vaulted ceilings provides an open feel. Hardwood floors throughout. 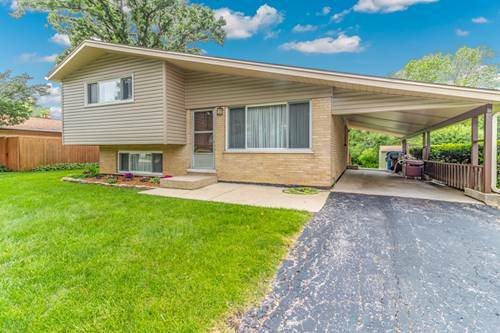 With a finished basement (newly carpeted) and beautiful outdoor deck you have a ton of room for entertaining guests and family members. This truly is a commuters dream with a less than 5 minute walk to the Train Station. Next to shops, popular restaurants, and a few minutes away from the famous Medinah Country Club. 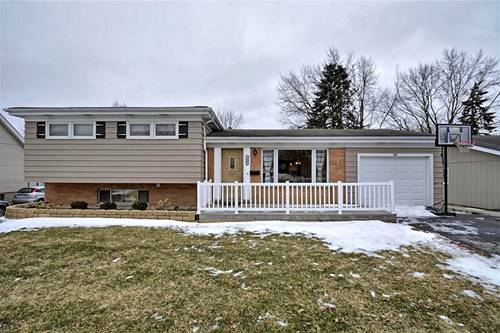 There is plenty of storage included the basement with a large sized crawl space and shed in the backyard. 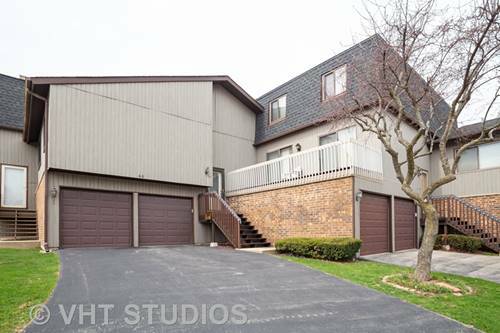 For more information about 220 Pinecroft, Roselle, IL 60172 contact Urban Real Estate.